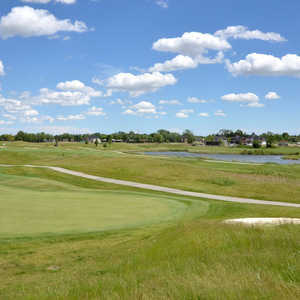 Fox Glen Golf Club is located just south of the 401 in the town of Amherstburg, just 15 minutes from the Michigan border. It's one of the most popular golf courses in the Windsor Essex region. The rolling terrain covered with mature wooded areas and sparkling ponds is the perfect setting for a round of golf. 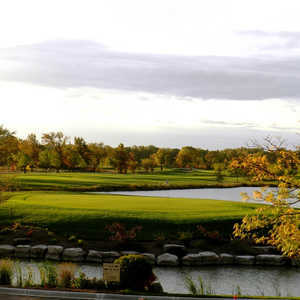 The 18-hole Wildwood Golf Course & RV Resort in McGregor, ON is a semi-private golf course. Wildwood Golf Course & RV Resort measures 4300 yards from the longest tees.